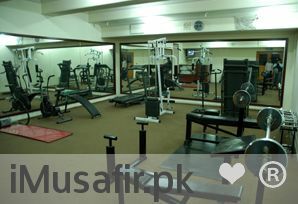 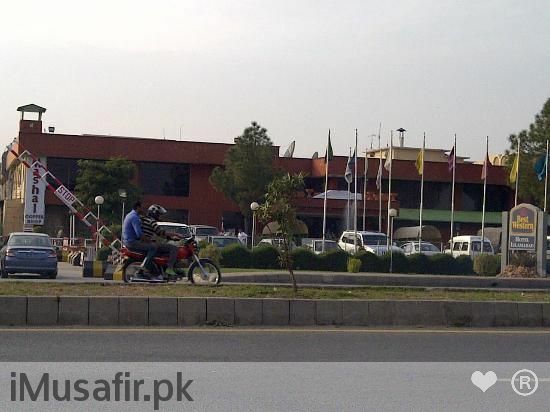 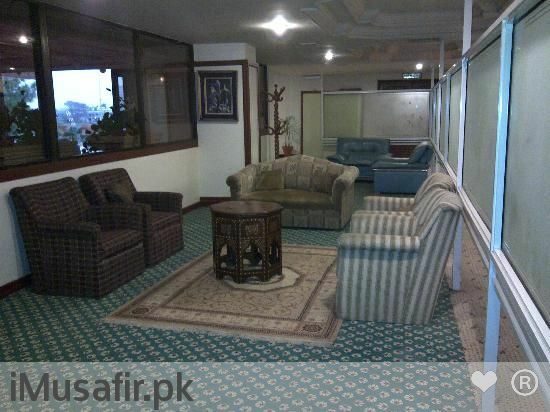 Book Best Western Hotel Islamabad on cheap rates | iMusafir.pk. 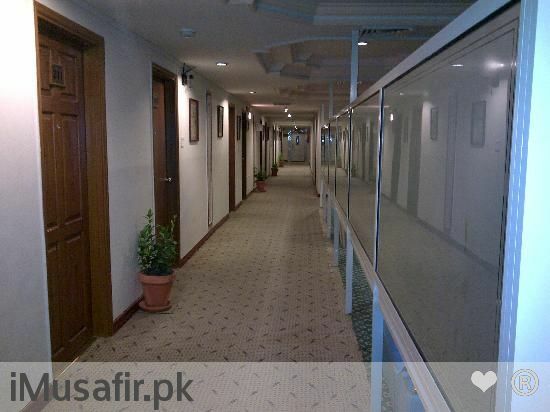 BEST WESTERN 6-Islamabad Club Road, Isamabad, Pakistan. 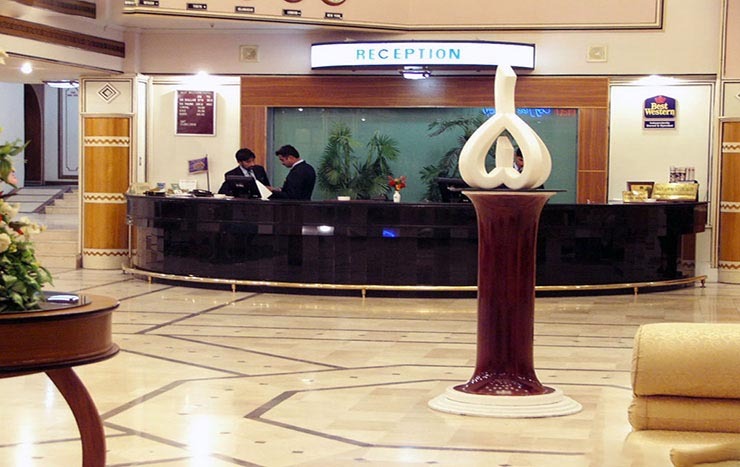 Whether you are on business, vacation or a short trip, you'll be glad you made the BEST WESTERN Hotel Islamabad your first choice. 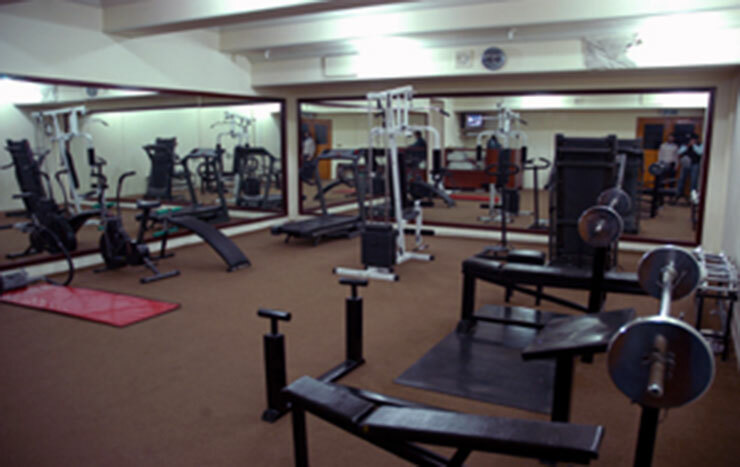 The BEST WESTERN Hotel Islamabad offers a range of amenities designed to meet business travelers' specialized needs. 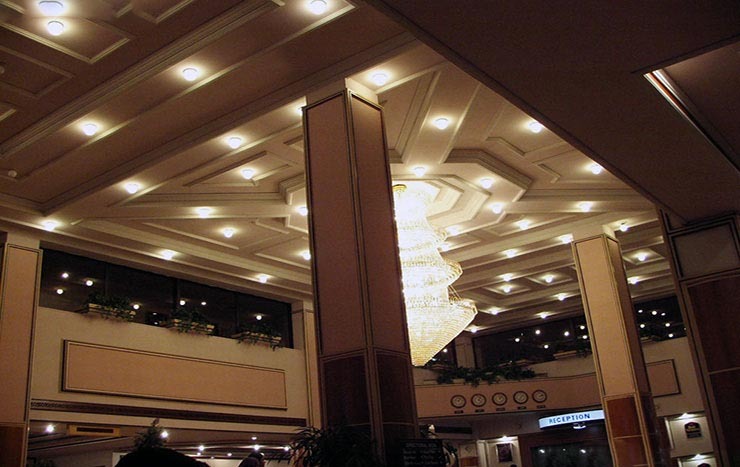 We have convention and banquet rooms with all the latest audiovisual equipment. 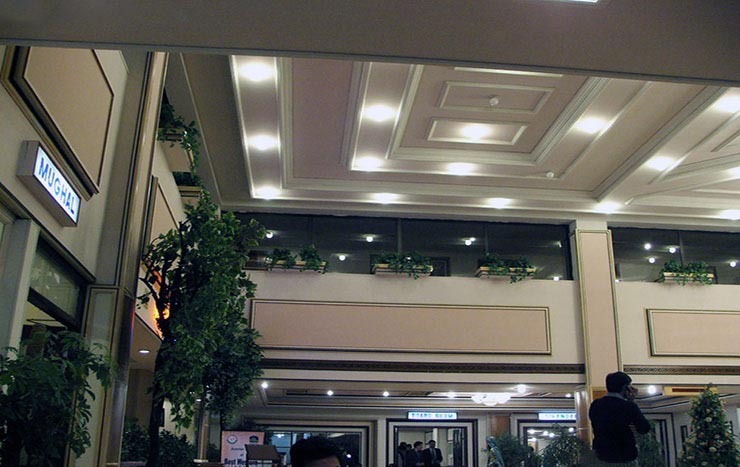 Our efficient banquet staff will ensure that every function and meeting runs smoothly. 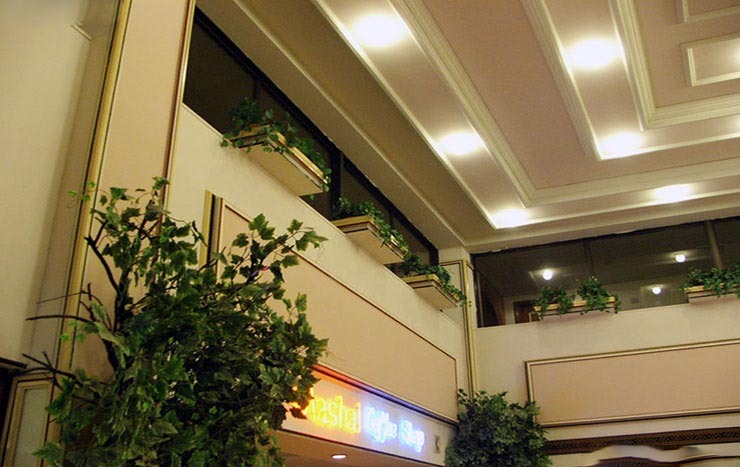 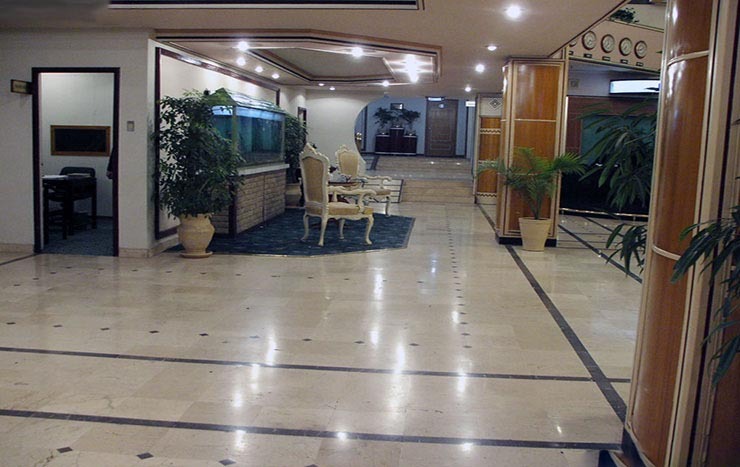 BEST WESTERN Hotel Islamabad is nestled in the heart of Islamabad- the capital of Pakistan. 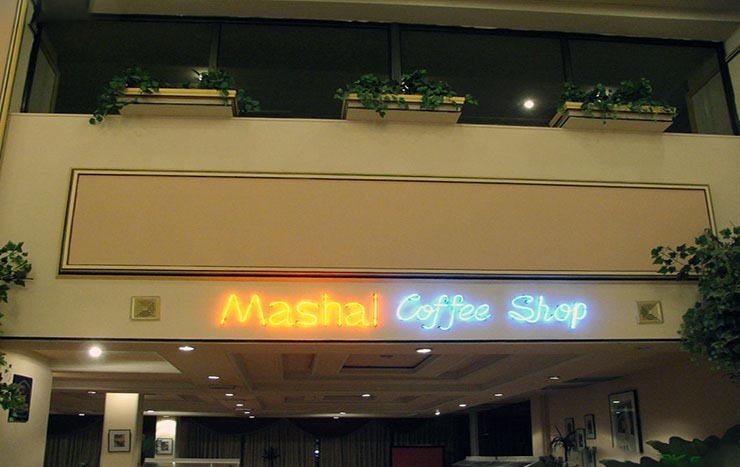 The city is spread out at the foothills of the lush green Margalla Hills, and is a gateway to the most picturesque Northern areas in the country, known as the "Roof of the World". 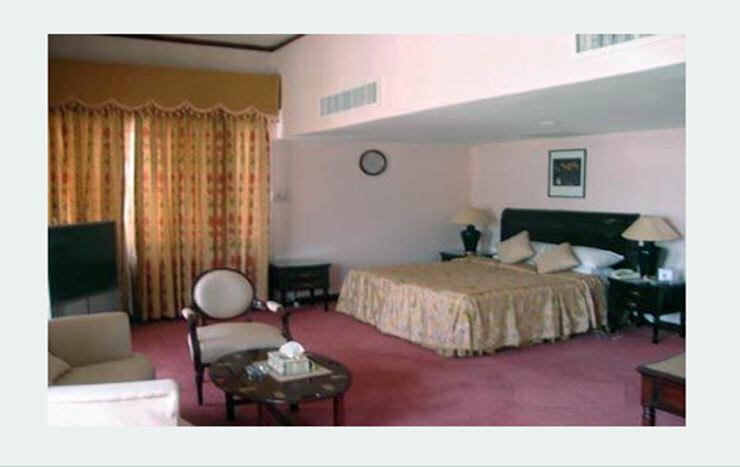 BEST WESTERN Hotel Islamabad is affiliated with BEST WESTERN Inc., USA., "The World's Largest Hotel Chain" with over 4000 Hotels in over 80 countries. 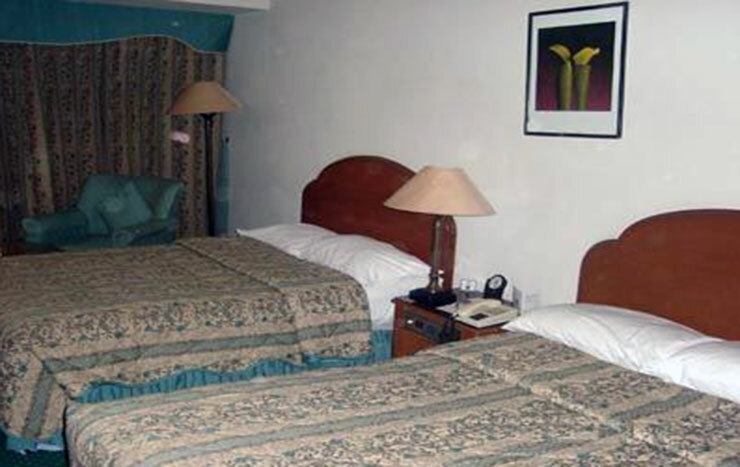 BEST WESTERN Hotel Islamabad, a door opener to the oldest seat of Gandhara, has latest facilities to provide ultimate comfort by combining the traditional hospitality of the East, with the modern facilities and comforts.